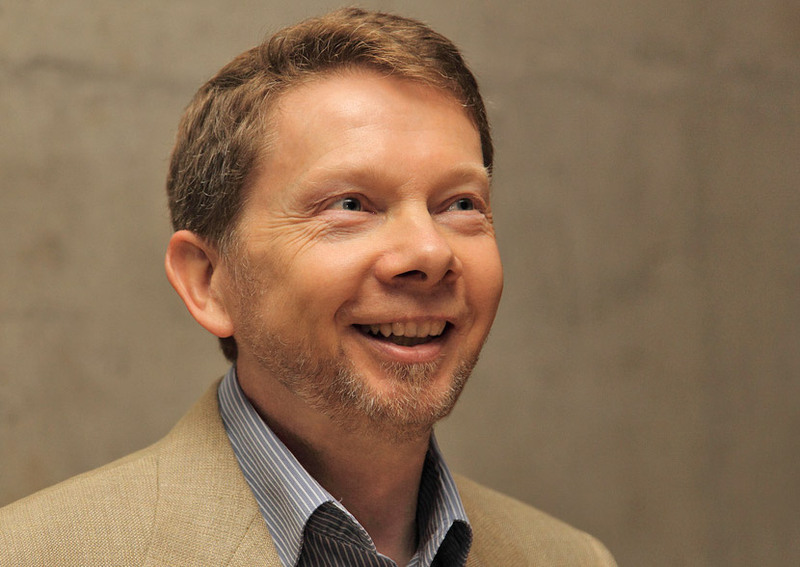 Eckhart Tolle is best known for his two major bestsellers The Power of Now and A New Earth. As the first and only book ever selected by Oprah for a ten week webinar that reached tens of millions of viewers, A New Earth holds the record for the most books ever sold in the Oprah Book Club, and the fastest selling book in the history of Penguin Books during that time period. As a spiritual teacher, Eckhart shares the podium with such luminaries as the Dalai Lama and is considered one of the foremost thinkers of the twenty-first century.